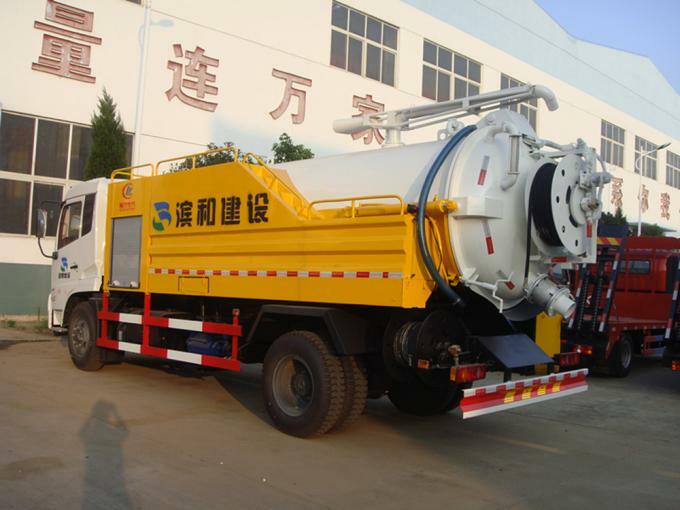 The sewer cleaning truck is also called sewer empty truck, sewer dredging truck, high pressure cleaning truck, sewer block removal truck, sewer jetting truck,etc. We have two types of sewer cleaning truck, one is high pressure truck and the other is sewage suction combined cleaning truck. The high pressure cleaning truck is only one function. It is mainly with 60m hose and used to flush the block in sewer. 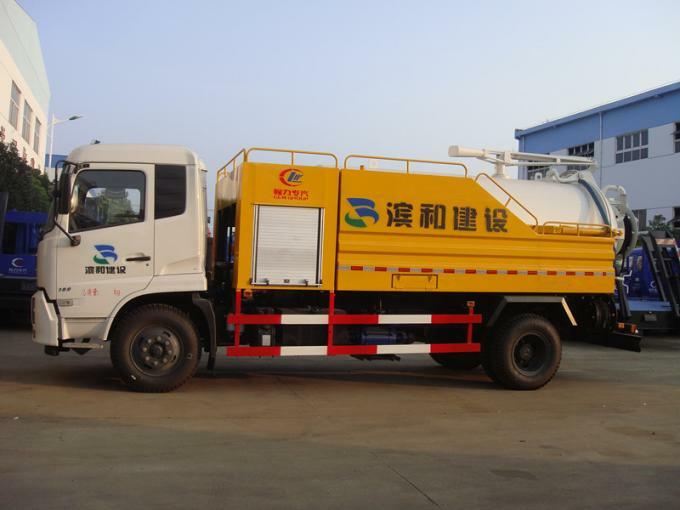 The sewage suction combined cleaning truck is a dual-function truck of sewer vacuum suction and high pressure cleaning. It mainly used for sucking the sewage and cleaning the sewer. 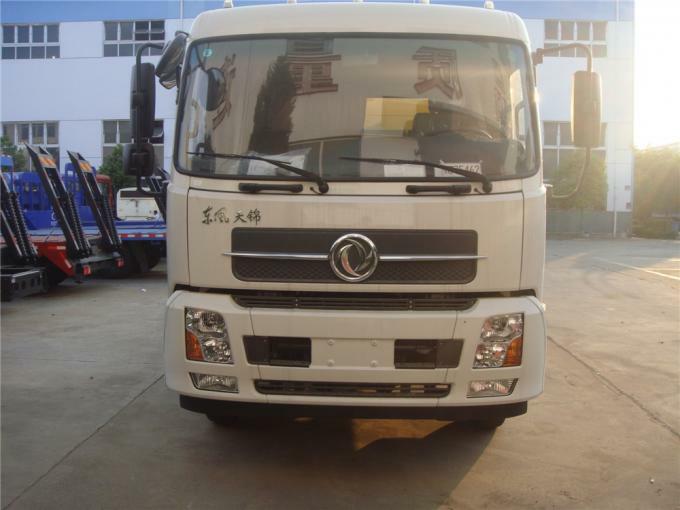 We, Chengli Special Automobile Co.,Ltd is a vacuum truck manufacturer. 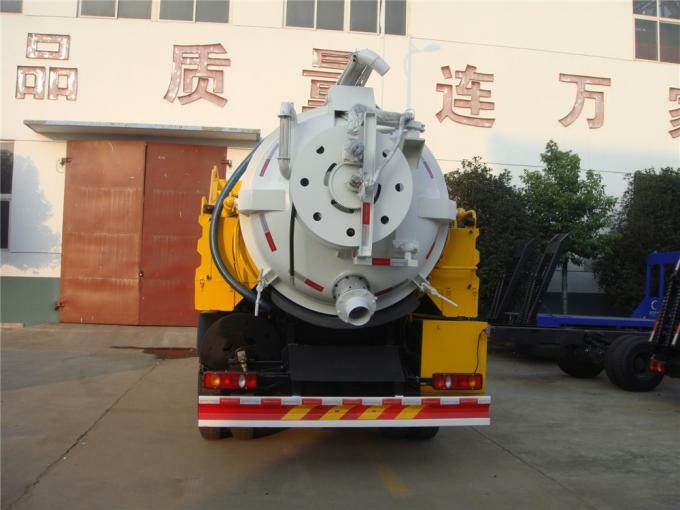 The vacuum sewer cleaning truck we manufacture is with two separated tank. One tank is used to transport the sewage sucked from the sewer, drain,etc. The other tank is used to transport the clean water which used to jet the sewer. There are also two pump with this truck. One is vacuum pump, the other is high pressure pump. The vacuum cleaner truck with self-scution and self-unloding function. The tank can by liftted by hydraulic cylinder to 45° and the rear door of the tank can also be open by hydraulic.So the sewage can be discharged from the tank completely. This is also convinient for you to maintanence and clean the tank. Window, Suction Hose, Hose Real,etc. If you're interested in our dongfeng 4*2 LHD sewer cleaning truck, please send email to szhj9999@163.com or call +86 13886878855. Equipped with vacuum pump, high pressure pump, toolbox, operation valves,etc.